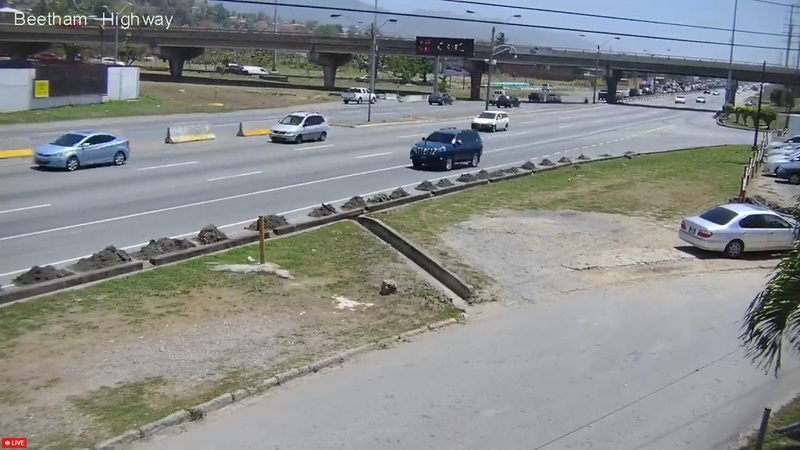 Drivers are advised of possible heavy traffic as a result of an overturned crane on the Sir Solomon Hochoy Highway. 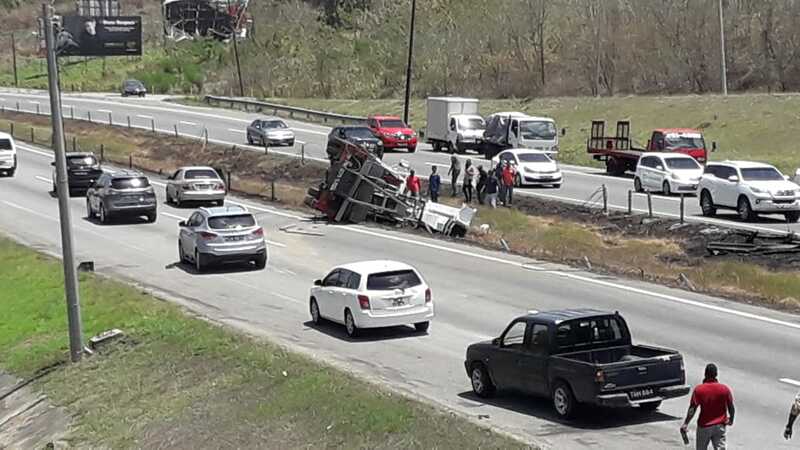 According to initial reports, the accident took place on Monday around midday on the northbound lane of the highway near Macaulay. 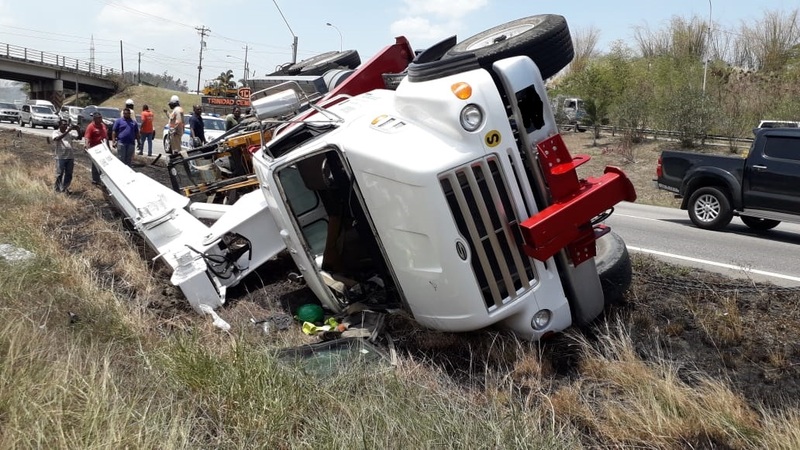 The details of the incident are not yet known but the vehicle was seen lying on its side along the median. Information on injuries, if any, are not yet known. 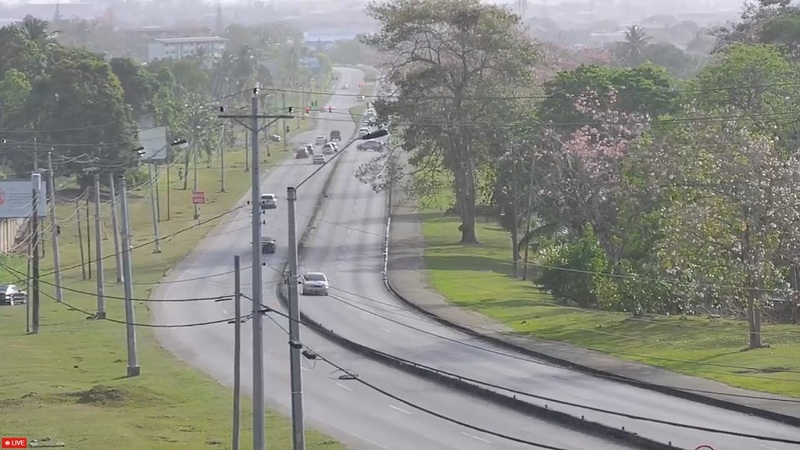 Drivers are urged to seek alternative routes if possible.